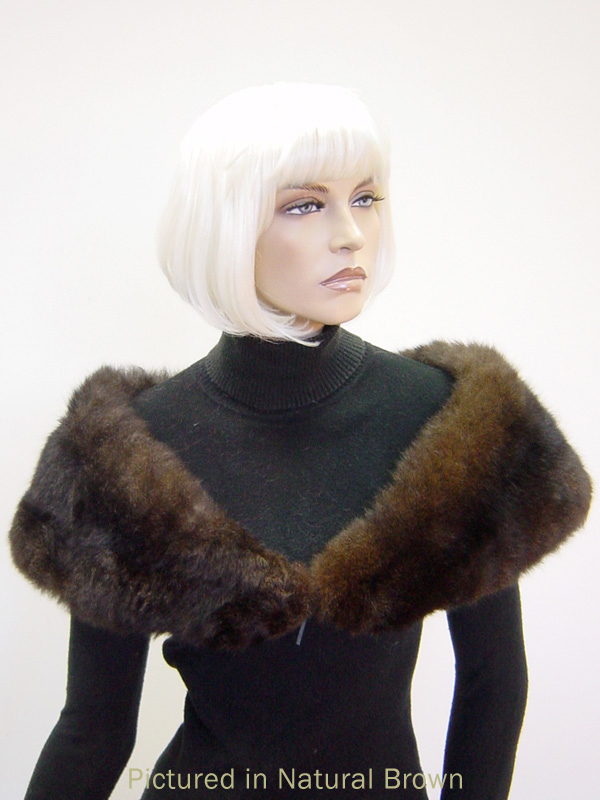 I wanted to let you know that I received the beautiful Greta Garbo stole and I love it. It is absolutely beautiful and I've had some lovely comments about it. Thank you so much - it is better than I had hoped! My Mum also received her scarf and loves it as well. Thank you for the lovely complimentary bags you provided as well. It was a pleasure dealing with you - thank you. 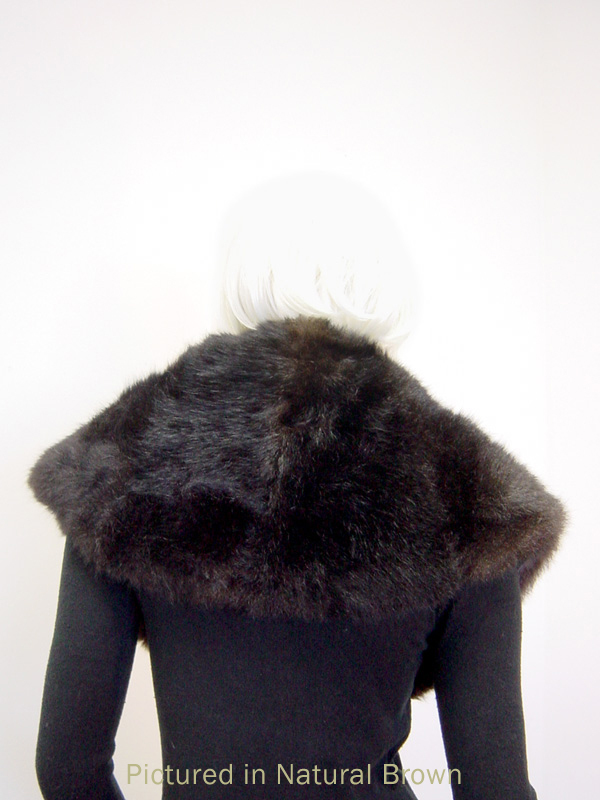 A 1930’s inspired big fur wrap, the Greta Garbo is a smoulderingly beautiful Possum fur stole, dipping at the back and plunging down towards the waist at the front for that big collar look. Or wear it off the shoulder - either way, all eyes will be on you at the Ball or Winter Wedding. 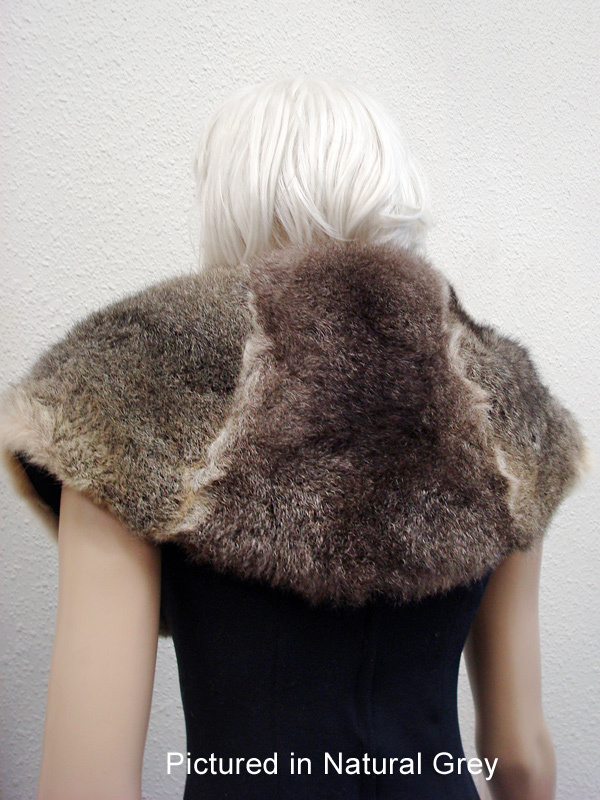 Looks great over a long coat as well. 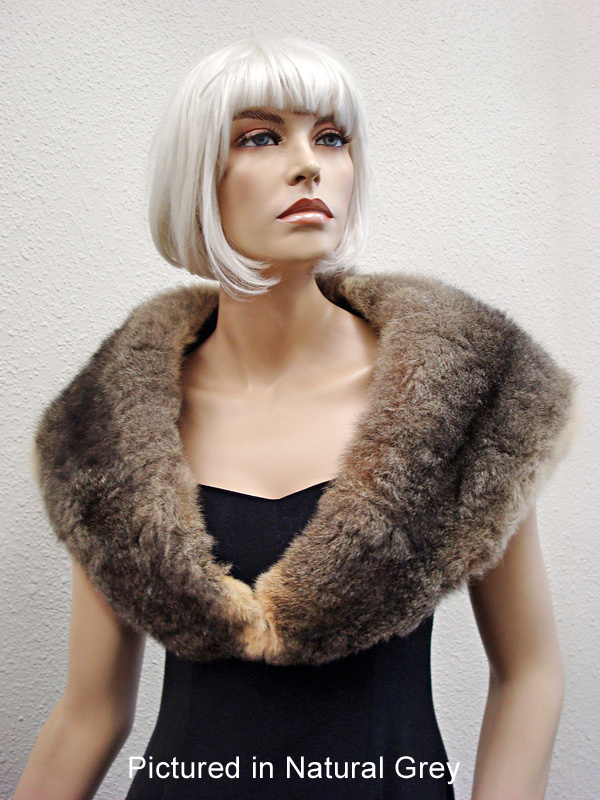 Comes with a Centre Front Fur Hook for easy closure. 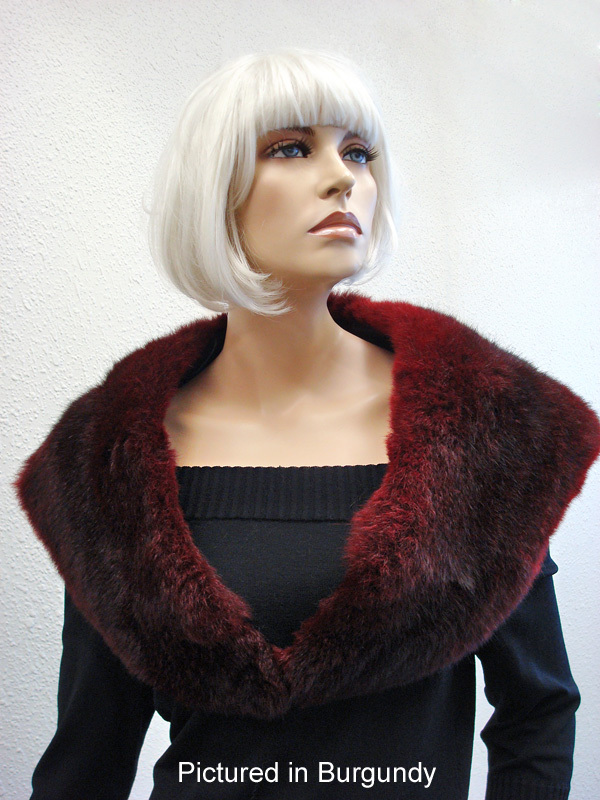 The Greta Garbo is drama personified!